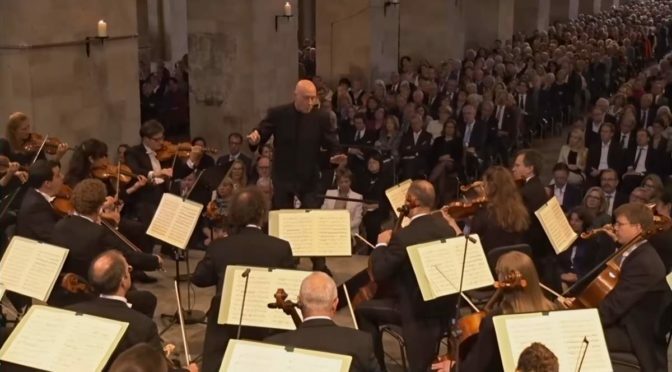 Conducted by Christoph Eschenbach, the hr-Sinfonieorchester (Frankfurt Radio Symphony Orchestra) performs Franz Schubert’s Symphony No. 8 in B minor, D.759, commonly known as the “Unfinished Symphony” (German: Unvollendete). Recorded during the Rheingau Music Festival at the Eberbach Abbey (Kloster Eberbach) on June 19, 2016. 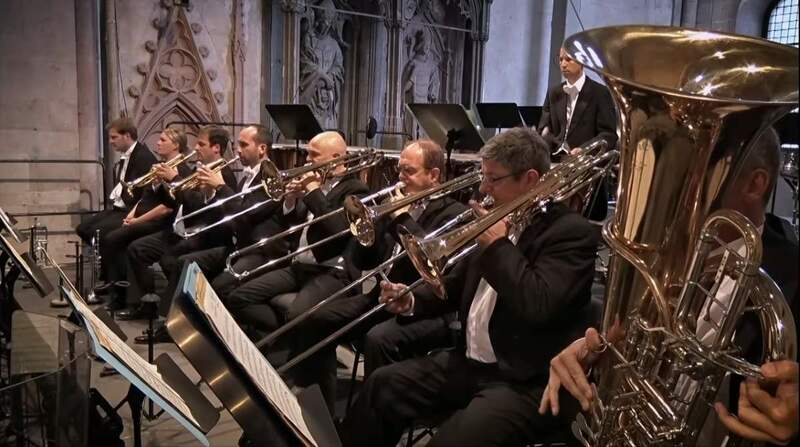 Published by hr-Sinfonieorchester channel. 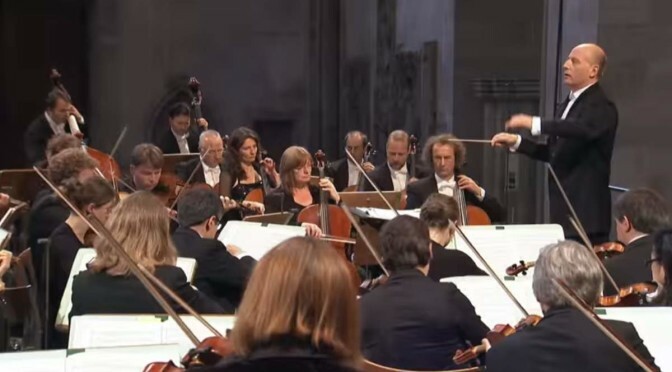 Conducted by Andrés Orozco-Estrada, the hr-Sinfonieorchester (Frankfurt Radio Symphony Orchestra) and the Wiener Singverein perform Ludwig van Beethoven’s Missa solemnis in D major, Op. 123. Soloists: Regine Hangler: soprano, Katrin Wundsam: Alto, Steve Davislim: Tenor, Hanno Müller-Brachmann: Bass. Recorded during the Rheingau Musik Festival 2016 at the Kloster Eberbach (Eberbach Abbey) on July 1st, 2016. Conducted by Paavo Järvi, the hr-Sinfonieorchester (Frankfurt Radio Symphony Orchestra) plays Felix Mendelssohn’s Symphony No. 1 in C minor, Op. 11. Recorded on June 29, 2014 at the Eberbach Abbey (Kloster Eberbach). 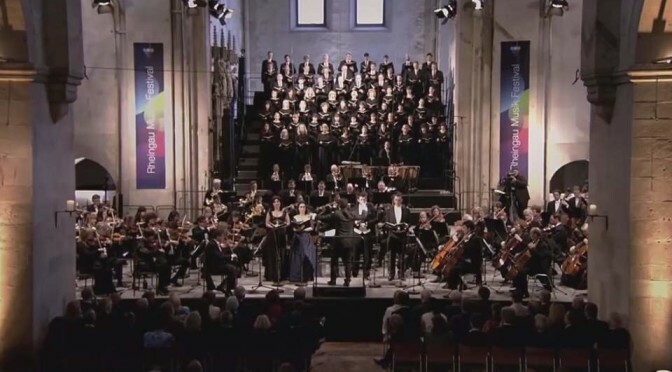 The opening concert of the Rheingau Musik Festival (Rheingau Musik Festival) 2014.